Many of us store our digital lives on our devices. What should you do if something happens with your data? 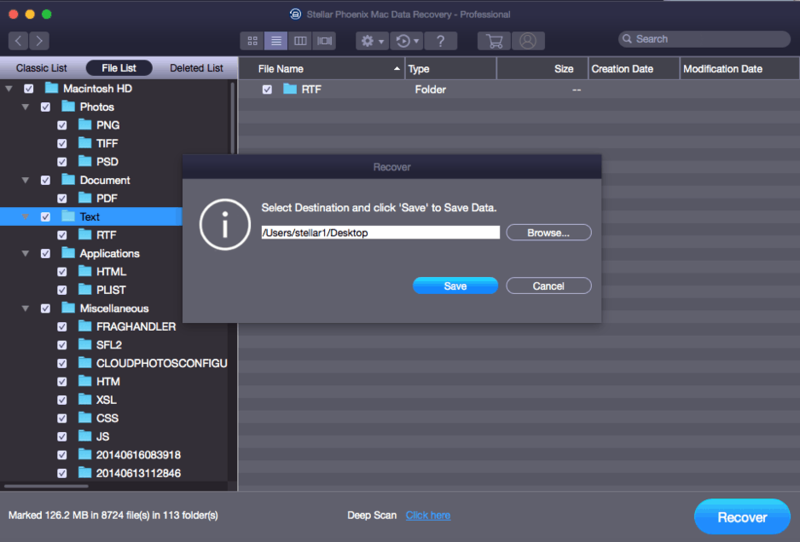 Stellar Phoenix Mac Data Recovery can help you retrieve accidentally deleted files amongst other things. 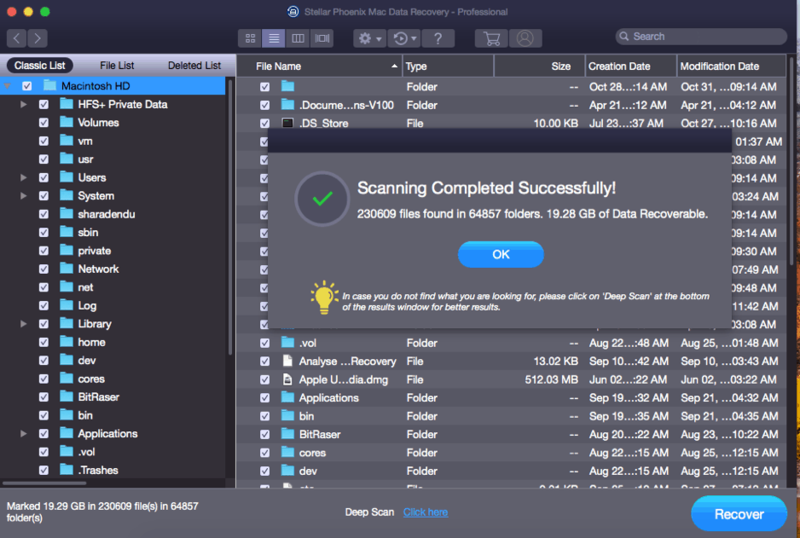 Recover files, folders, documents, emails, photos & videos even after deletion. Recover data from formatted volumes. 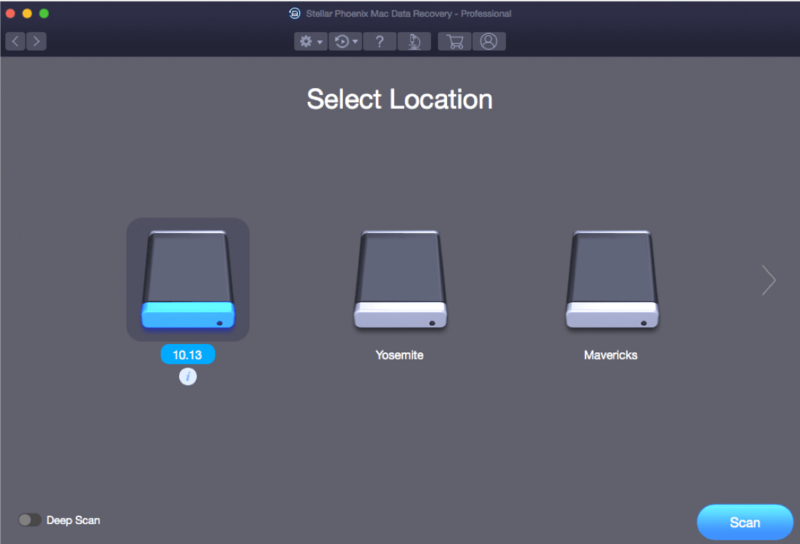 Recover from time machine backup. Create image of an entire volume for data recovery procedures. You get presented with an easy to understand interface where you can select what type of data you want to recover. This should speed up the recovery process. After you have selected what you want to recover you have to select the location where the software should search for the data. This could for example be drives you have connected to your computer. When you have selected the location the software will begin scanning. During scanning you will se a preview of what it finds. To speed up the process you can switch off the preview option. When the scanning is done you get presented with the recoverable data in a tree structure. The software has three views available to choose from – Classic List, File List, and Deleted List. You can select the Deleted List to recover the deleted files. Once the Deleted List appears, select the data to view files of particular format archived in a folder. This makes it easy to recover a file or files of a particular extension. After identifying the file, you want to recover, select the file and click Recover. The software will open a dialogue box prompting you to select the destination to save the file. The recoverable files can be stored in any location other than the source drive. Remember, data is an important and priceless asset you would wish not losing. 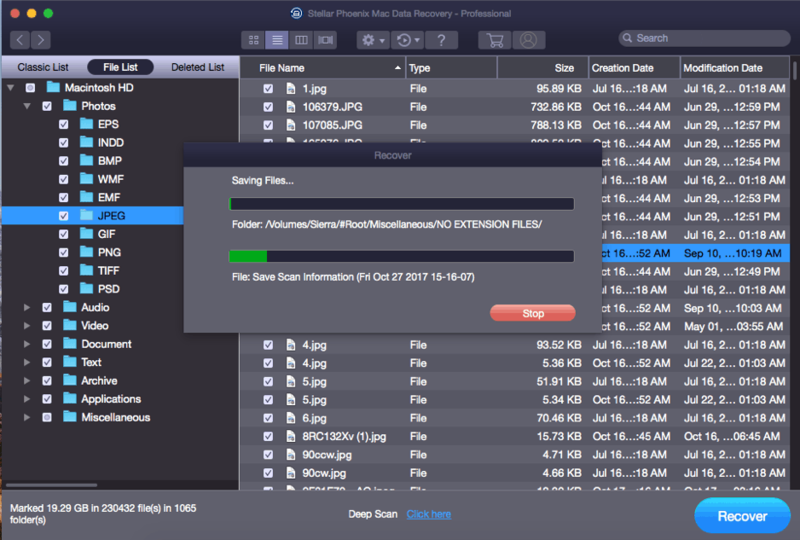 But, if and when data loss happens, you can leverage Stellar Phoenix Mac Data Recovery program by spending $99; which is worth saving your important photos and videos. From here you will be able to save the files that you want. 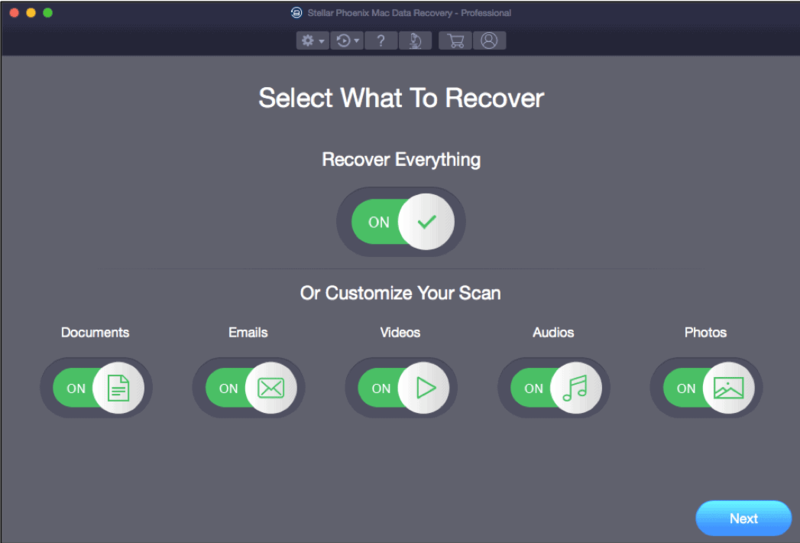 Download Stellar Phoenix Mac Data Recovery and try for yourself.